Netflix has debuted a new set of character posters for their upcoming Umbrella Academy series introducing (almost) the whole family. 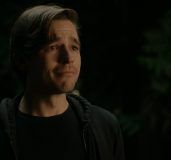 Based on the comic series of the same name created and written by Gerard Way (yes, he of the Chemical Romance) and illustrated by Gabriel Bá, the show follows the titular team of estranged, super-powered family members who have to come together and work through their personality quirks to solve the death of their father. The new posters introduce all of the family members and reveal their looks for the show. 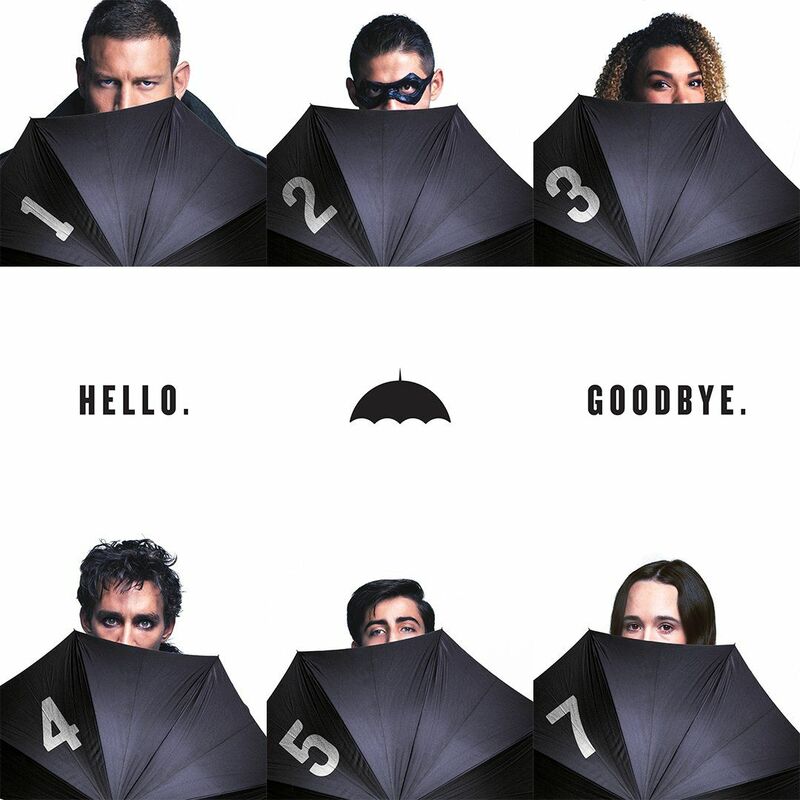 Number 1 is Luther Hargreeves aka, played by Tom Hopper; number 2 is Diego Hargreeves aka The Kraken played by David Castañeda; number 3 is Allison Hargreeves aka The Rumor, played by Emmy Raver-Lampman; number 4 is Klaus Hargreeves aka The Séance, played by Robert Sheehan; number 5 is known simply as Number Five, played by Aidan Gallagher; and finally number 7 is Vanya Hargreeves aka The White Violin, played by Oscar-nominated actress Ellen Page. And what of number 6, Ben Hargreeves aka The Horror? 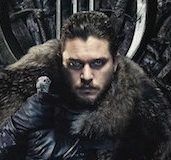 Well, as the poster says, he’s dead when the comic series begins but has a way of popping up through visions and other forms. We’ll have to see how he’s used in the show. Finally, there’s Cameron Britton as the “Super Evil” Hazel. 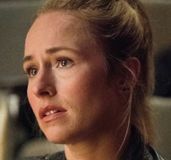 The 10-episode series comes from Steve Blackman (Fargo) as executive producer and showrunner, with additional executive producers Mike Richardson and Keith Goldberg from Dark Horse Entertainment and Blue Grass Television. Jeremy Slater, who created FOX’s The Exorcist series, wrote the pilot script adapted from the comic book. Umbrella Academy also stars Kate Walsh as The Handler and Mary J. Blige as Cha-Cha. Here’s the official synopsis for Umbrella Academy, followed by all eight character posters. The series will premiere on Netflix in 2019. 'Venom' Post-Credits Scene Explained: "When I Get Out of Here..."